You might have noticed that the website, blogs and communities of the project are ads free. We will be glad if you help us keep it this way and make a small donation. Your support will help the project develop faster. QIWI-eWallet: 926-162-51-40 Or register on the website, then go to your Back Office and top up your balance for any amount. All funds will be used for the development of the project. In today’s world, as paradoxical as it sounds, the interest in astronomy is shrinking. 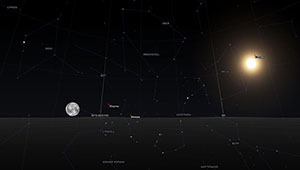 And any asteroid that fell in the recent past in Chelyabinsk, nor the probability of detection of new malicious meteors do not change the sad picture: XXI century – Astronomy for astronomers. Today in Russia, a country which has opened the way to mankind into space, we see indifference and apathy to this science. 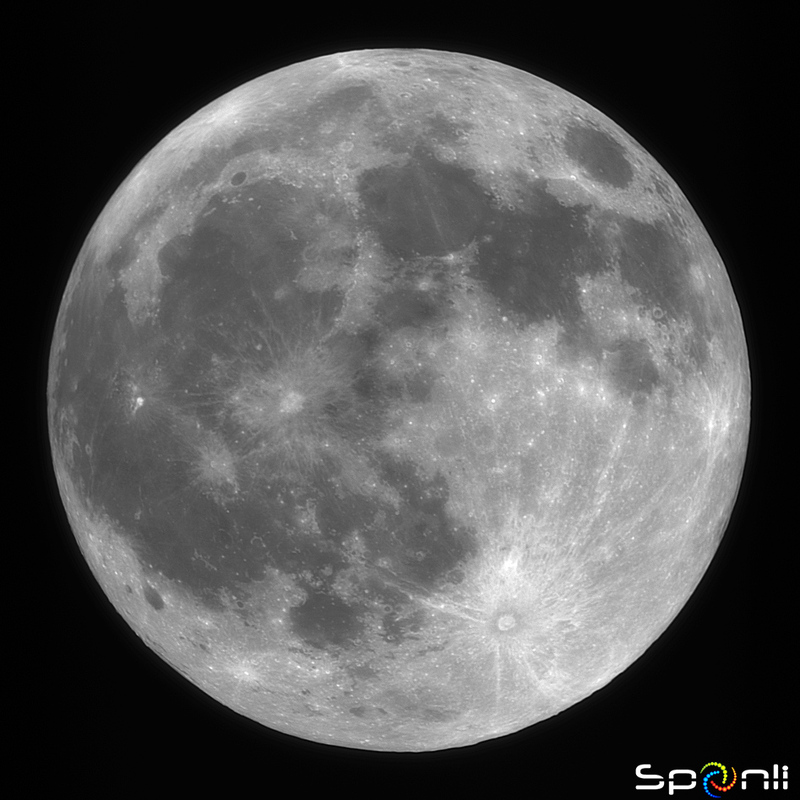 SPONLI’s goal is to bring amateur astronomers to a new level. In the assets of the project we have – visual educational materials, online astronomical library, but most importantly – access to the management of professional telescopes. 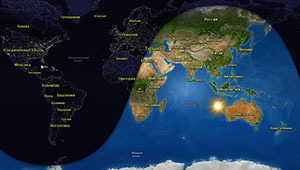 So, if you do not have a telescope (which is not cheap to have one), but have the desire to see what can not be seen with the naked eye, or you are an amateur astronomer, but the astroclimate in your area does not allow you to observe, engage in astrophotography – the team will provide access to the SPONLI telescopes and will introduce you to them. All services are covered under the “Pay as much as you think is right” slogan. 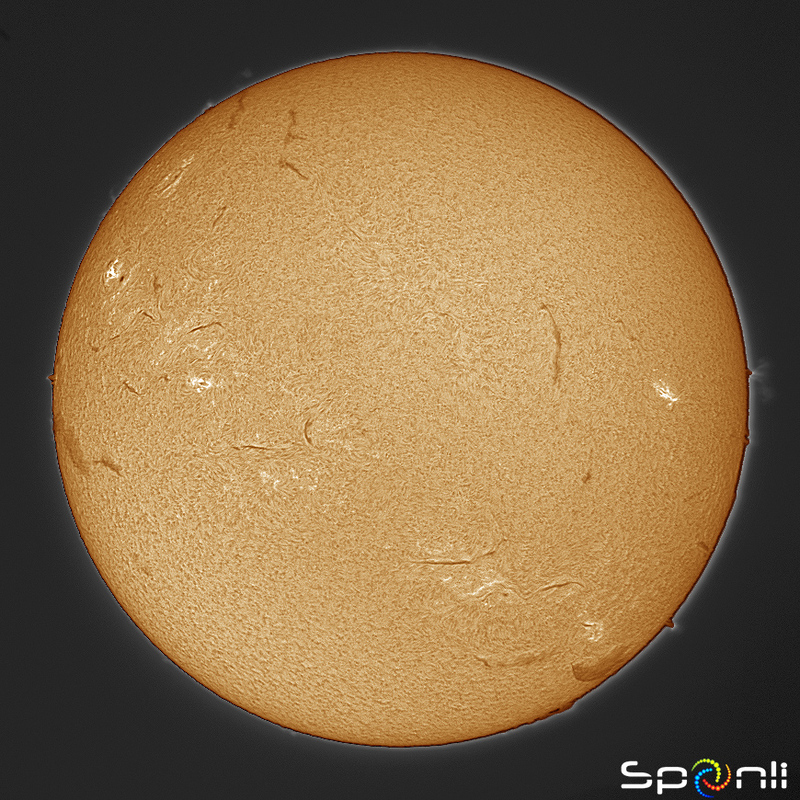 ✓ Moon and Sun online – photos from the SPONLI observatory, solar activity, magnetic storms forecast. 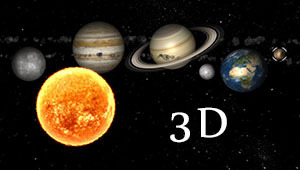 ✓daily astro events that a team of astronomers and astrophotographers of the project prepares. SPONLI brings us an opportunity to see with our own eyes what was previously only available to astronomers: discover asteroids, comets, supernovae, to conduct their own research. Using cameras for professional astrophotography you can make high-quality photos of various objects of the cosmos, from the terrestrial planets, giant planets, to comets, asteroids, galaxies, nebulas. Thanks to a simple and intuitive interface, even a small child can take the pictures . We are ready to cooperate with schools and universities, providing access to telescopes and conduct fascinating online classes. Our project will help make the educational process more clear and fun, as well as serve as an impetus for self-education.